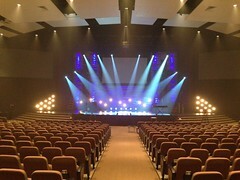 At MMS Rentals and Productions, we have partnered with many local houses of worship for audio and lighting support. 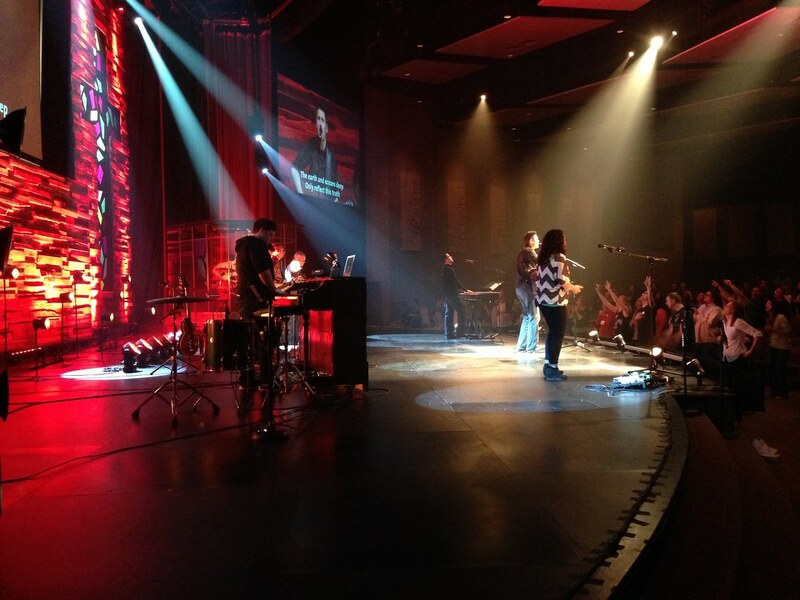 House of worship services and performances are productions treasured by our clients and our team. We take pride in working with our clients to provide the best service and quality in every production. 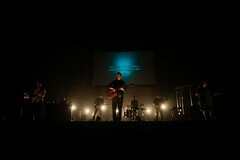 Over many years we have worked with churches both large and small to create stunning events, concerts, and performances. 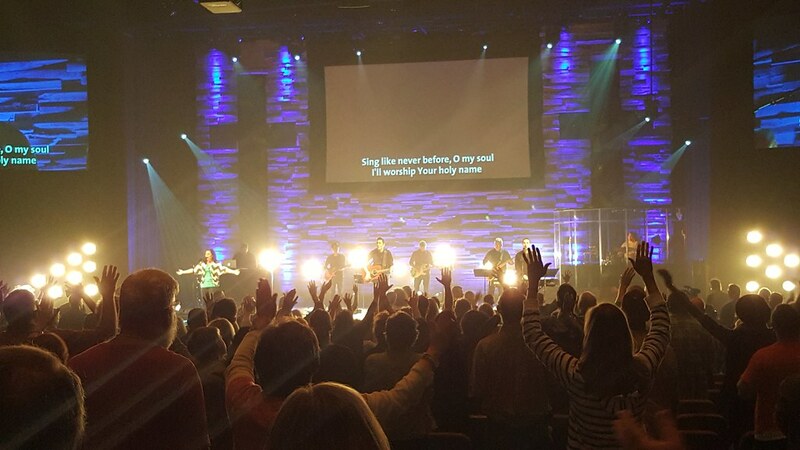 Our extensive inventory of state of the art lighting equipment, wireless audio, and video production gear has allowed us to serve many churches in the central Illinois area. Our goal is to provide the equipment and expertise necessary to make any church service, performance, or conference extraordinary. 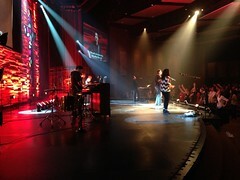 One of the major staples of the house of worship AV community is the use of wireless microphones. Wireless mics remove the clutter of carrying around a wired mic and remove the constraints of stationary podium mics. To ensure reliability and performance in any setting, we at MMS Rentals and Productions exclusively uses Shure brand wireless mic equipment. We carry Shure’s top of the line models including their exceptional ULX-D and QLX-D systems. It’s said that seeing is believing, and nowhere is that more true than in our visually centered society. 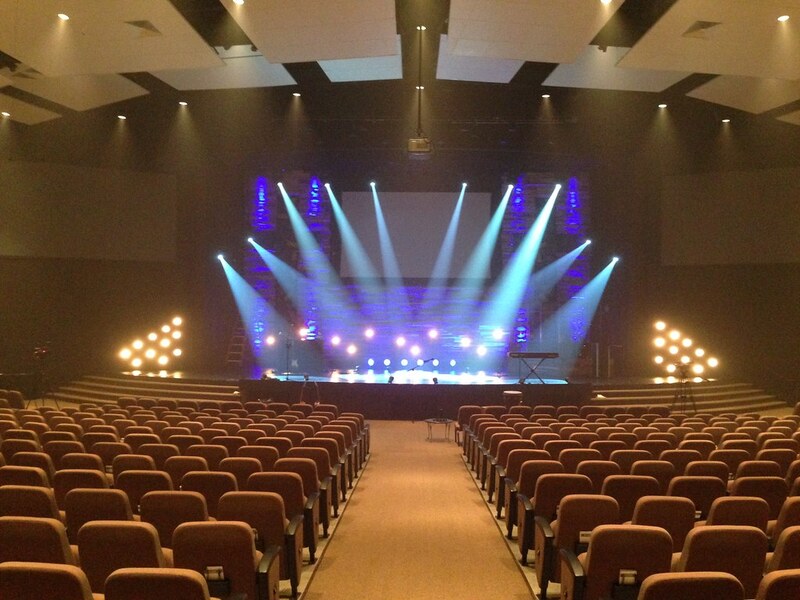 MMS Rentals and Productions carries a wide array of lighting and video technology which can help inspire your congregation. We can provide complete video wall systems, moving light fixtures, uplighting, and more to create incredible ambiance and wonderful productions.